They make the world to see their identity with the least crack or change, the industry of their hands and nature in the most possible sustainable way in 21st century. Have you ever been to see a museum with antique objects while the objects' manufacturers beside them in the museum? 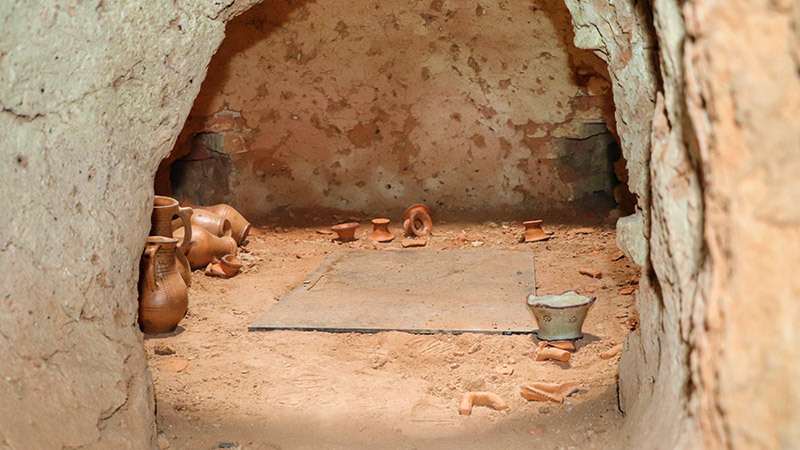 This is probably the only living museum of pottery in the world: In the village of Kalpuregan, southeast of Iran, the art of pottery has remained untouched since its first art crafts were made here, several thousands of years ago. 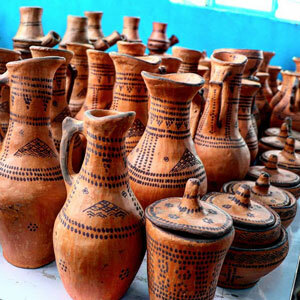 Kapal is the local name for pottery in Kalpuregan and potters are called Kapal Kashan. 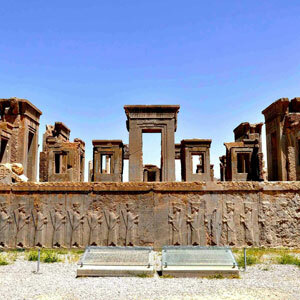 The first book made by mankind is the painted pottery according to Arthur Pope, American editor of The Survey of Persian Art. 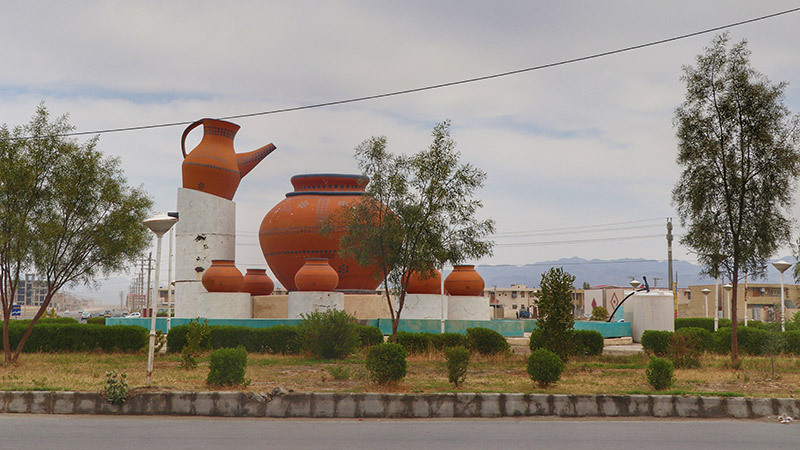 So it's not for nothing that Kalpuregan be addressed as the world pottery village whose earthenware carries the sign of history and culture. You may stand and watch the pottery process while you think: "It's not that hard! ", but once you hold the clay in your hand attending to create it seems nothing is harder than shaping this piece of the earth. All materials for pottery including the clay, color for painting, required equipments, furnace and its fuel come from the location of village. 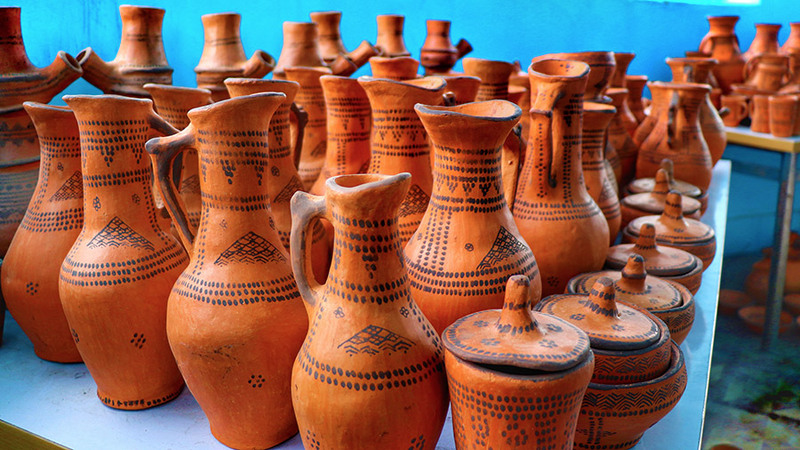 In other parts of Iran, pottery is usually done by men unlike Kapuregan which this traditional art has become the sole domain of women in it. 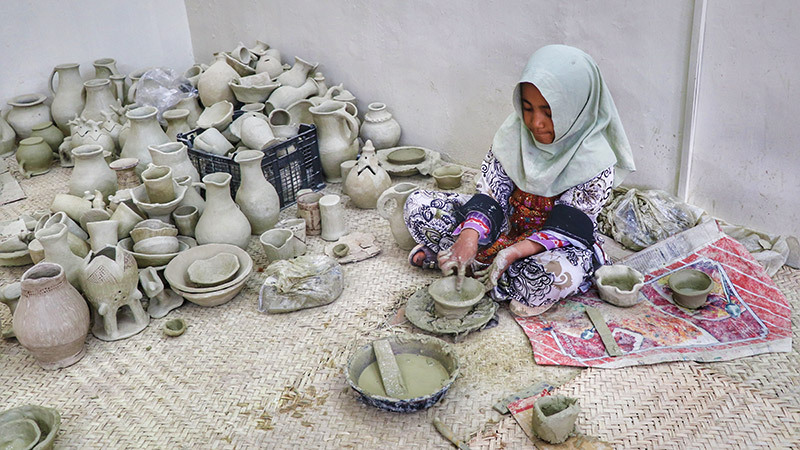 Women are symbolizes as life giving like the mother earth in ancient culture of Persia and it's the heritage of Baluchi women of Kalpuregan to create potteries with their hand. Indeed, archeological evidence demonstrates that Baluchi women have protected this cultural heritage for thousands of years and transmitted it from mothers to daughters over generations. This art has helped them to have a fundamental footprint in their society. Gol Bi Bi is undoubtedly the most skilful potter of Kalpuregan whose heritage is distributed between the women of Dehvari tribe and her masterpieces have got authenticity badge several times. 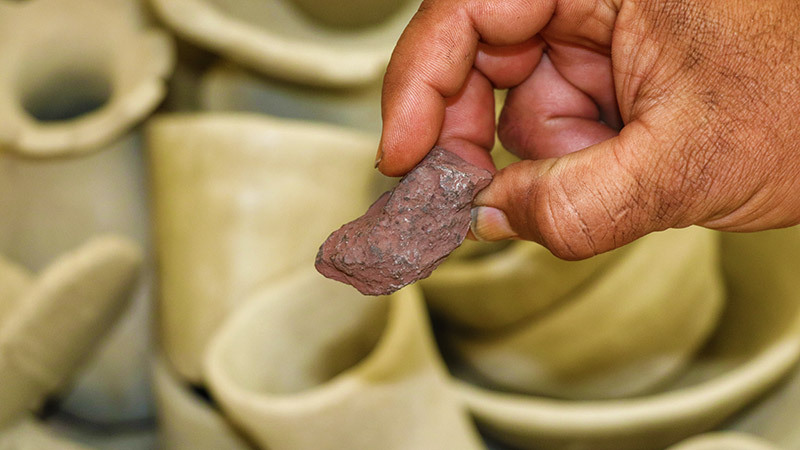 The clay used to make these unique potteries come from the nearby mountain. Men are in charge of preparing the clay, by separating the impurities of the soil in a cleaning process that takes at least two days. What also makes Kalpuregan pottery highly recognizable and unique is the red colour of pottery and paintings done by women artists on it. They use a natural dye obtained from a local stone called "Teytook", a kind of manganese stone with a brown tint which is soluble in water. With the help of a wooden stick or palm leaves, they reproduce geometric and abstract patterns. These symbolic patterns have remained almost the same for centuries which is deeply rooted in the costume and nature of Baluchistan. Baluchi women indeed believe they should preserve the patterns made by their ancestors, most of which are inspired by nature. Thus, all patterns and designs carry thousands of years of history and are the intangible legacy of Baluchi artists. Among all the patterns of pottery, Balook is the only animal geometric design resembling spirituality. Balook means Butterfly in Baluchi language and Baluchi people believe Balook is flying around the light to sacrifice itself for the love. Butterflies were symbol of soul according to ancient civilizations thus the evolution of its life was considered as life, death and resurrection. Kalpuregan Clay Living Museumit's not only a museum to observe the past, but it's also a place to see ancestral techniques being perpetuated by craftswomen. Craftswomen manufacture pottery under the eyes of the visitors, to whom they teach their ancestral techniques. 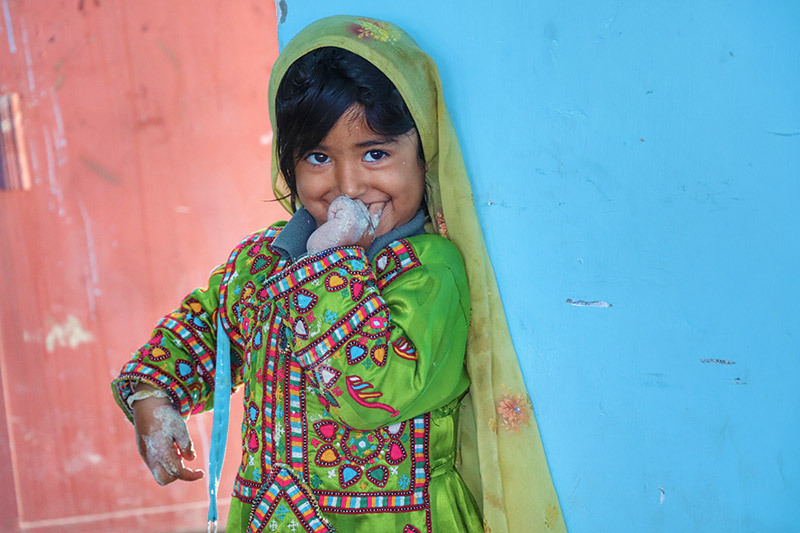 Located in the province of Sistan and Baluchistan, 25 kilometers away from the city of Saravan, the village of Kalpuregan is nowadays inhabited by about 300 people, mainly dates and vegetable farmers. 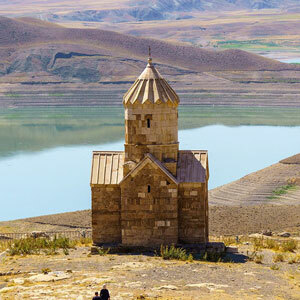 This region is one of the cradles of humanity, as it has been inhabited for 10,000 years.